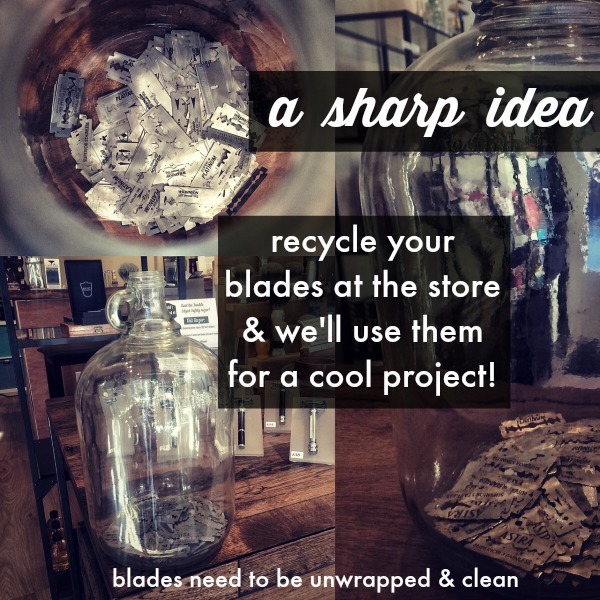 I do like the idea of recycling more, and it is true that all the razor blades being used are making a whole lot of garbage. 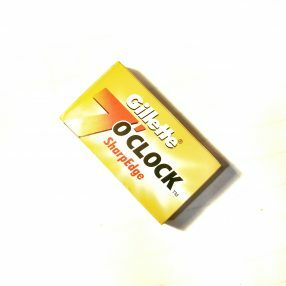 How easy is it to remove one of the wet blade razors? Also do your products come with detachable heads or every blade and handle are one piece? Great question. A traditional safety razor uses the blades seen in the picture. They load in different ways depending on the style of razor but in general are very simple to safely remove and replace in the razor. The razor blade is a separate piece from the razor or “handle”. Once you’ve bought a razor handle if it’s taken care of it could out live the person using it eliminating the disposable handles as well. The blades are changed on average once every 5 to 7 shaves and then disposed of for recycling. You might try calling the Eco Center in Edmonton and see if they have any local suggestions for you. Shipping the blades in small quantities will likely be a bit cost prohibitive as well as not the safest option. 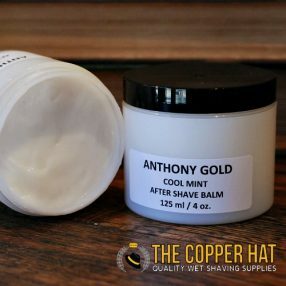 Alternatively if you find yourself a good sturdy mason jar or something similar it will take you many years to fill a container like that which in turn would make the cost of shipping it significantly less and all in all a bit safer for us to handle for you. Let us know if you track down a local solution or if we can help further! is this still happening? If not, where else can we recycle these in Victoria? It definitely is! Accepting the blades for recycling is something we do as it’s part of our responsibility. We put them out into the world in the hopes that it will help reduce waste, and part of that process is doing what we can to ensure that happens. Bring them by the store anytime, all we ask is that they remain unwrapped ( not re-wrapped in the wax paper) and you can dump them in the recycling jar no charge!